At Eye Catchers Optique we customize your prescription lenses to suit your lifestyle. We recommend the appropriate lens products, materials and coatings to assure you get the most from your new eyeglasses. We offer the industry’s most preferred products such as Freeform lenses from Varilux, Shamir, Zeiss, Seiko-Pentax, premium anti reflective coatings, Crizal Avance, Transitions, Transitions Xtra Active and Drive Wear lenses. To suit an active Florida lifestyle we offer polarized sunglasses in all lens designs. We can make your lenses thinner and lighter with the ultra thin 1.74 high index lenses. 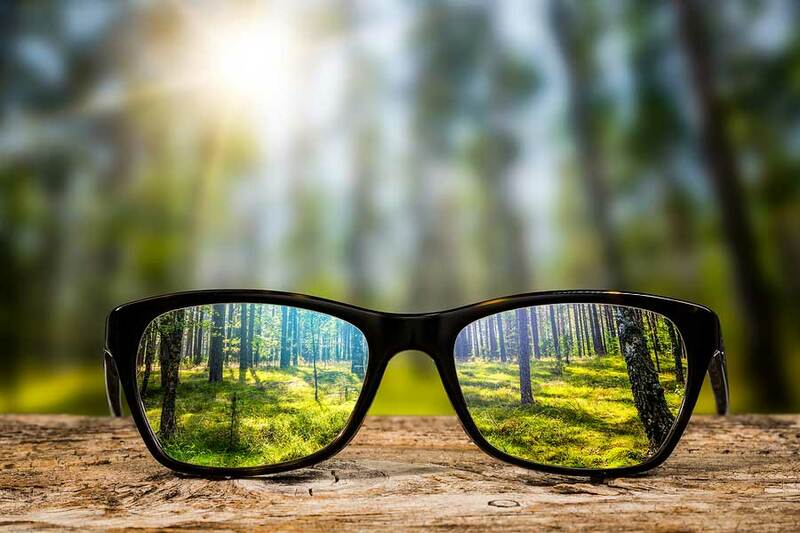 Whether your vision needs require the latest technology or traditional bifocal or trifocals, we will assist you with lens selection that assures maximum optical acuity and ease of wear!